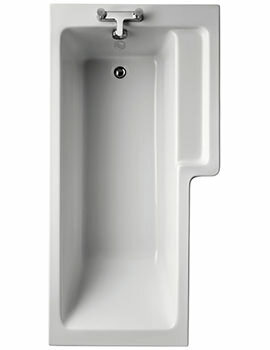 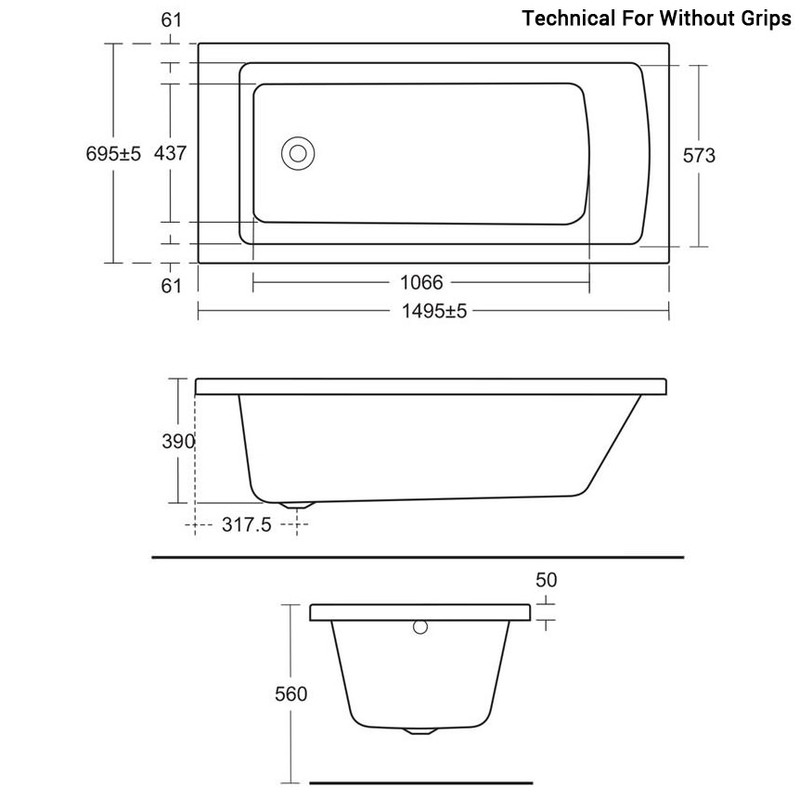 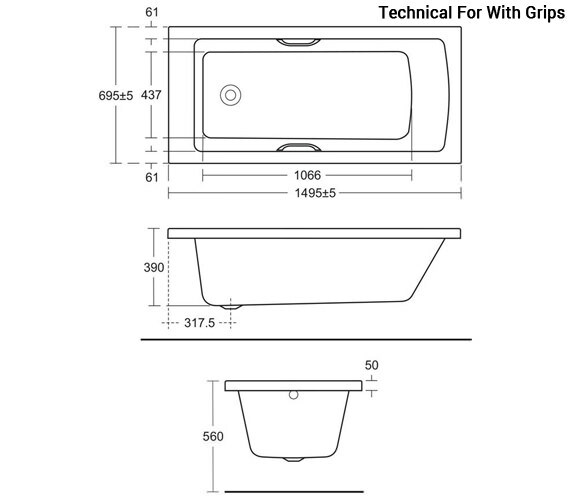 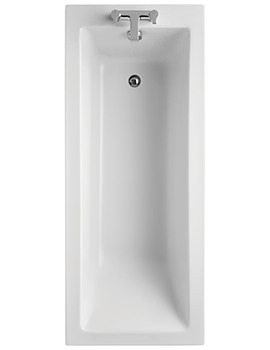 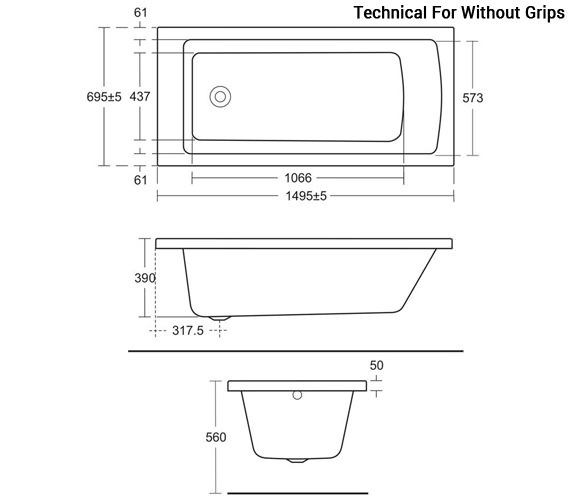 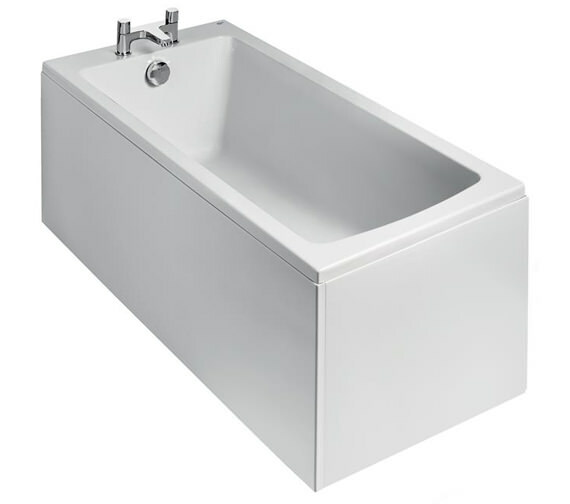 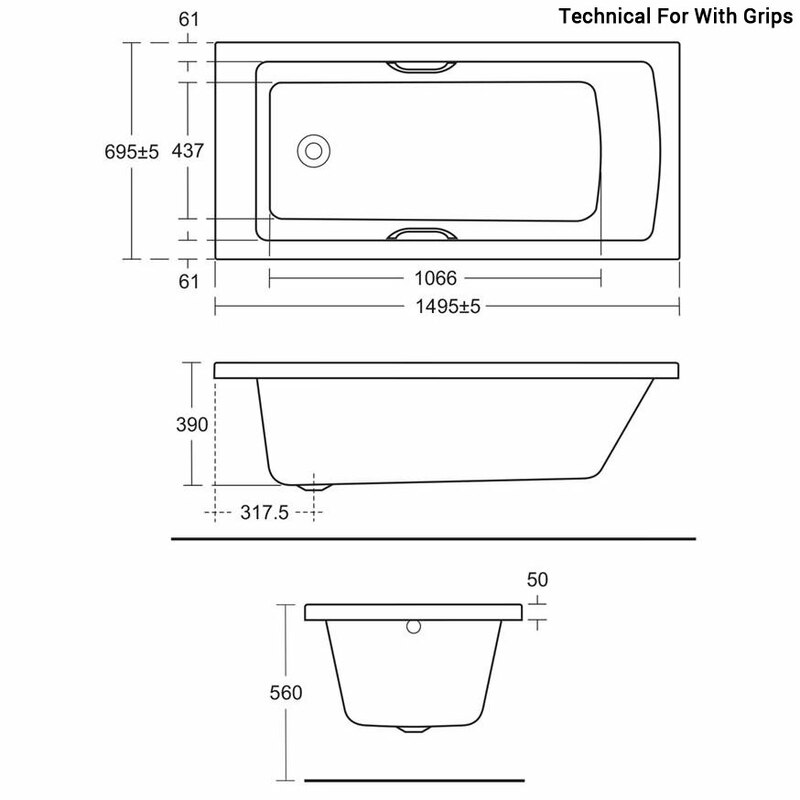 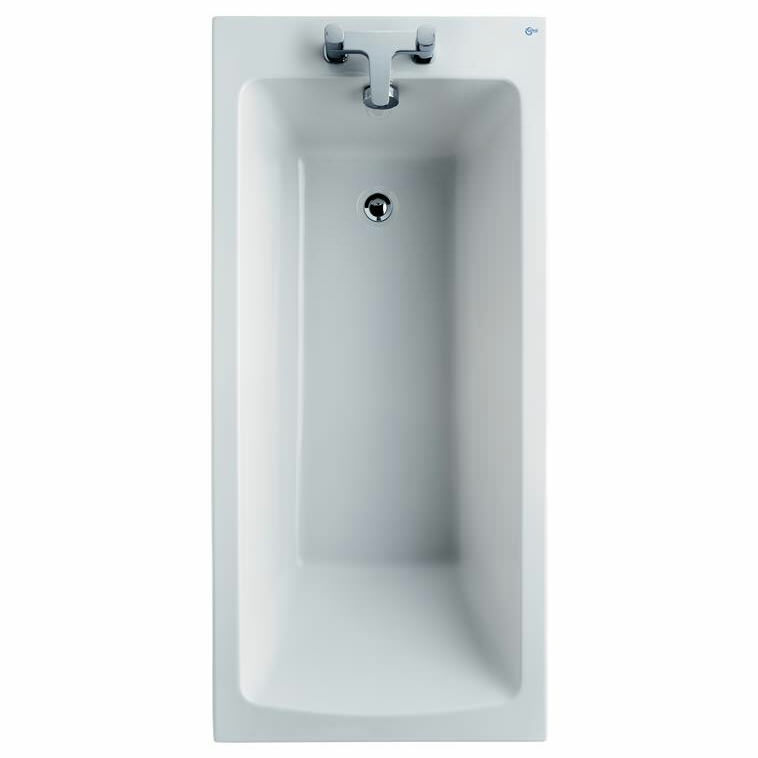 Ideal Standard Tempo Arc 1500 x 700mm Rectangular Idealform Plus Bath. Unilux Plus+ 700mm End Panel for Alto CT Idealform Plus+ Baths. 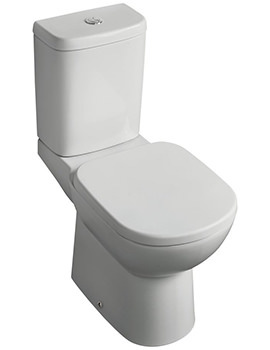 Note : Image shown for illustration purpose only. 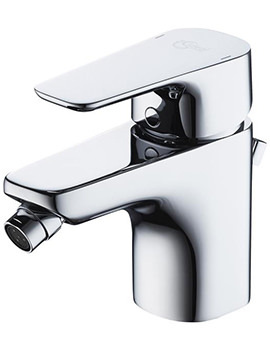 With Hand Grips - E155601.